Our family loves products that are rechargeable because that means there are less batteries going into landfills or time spent finding out where to drop off our batteries. Much larger than I thought it would be, works great while I am in bed and my husband is sleeping for either working on the computer or reading, clips to most of the desks in our home. Really fun for a sick child so that they can keep up with their homework if they are bedridden. Great extra for your college student for late night studying. I love to clip this on my desk in the living room because we have a very dark home, and it never seems to have enough light even in the daytime. 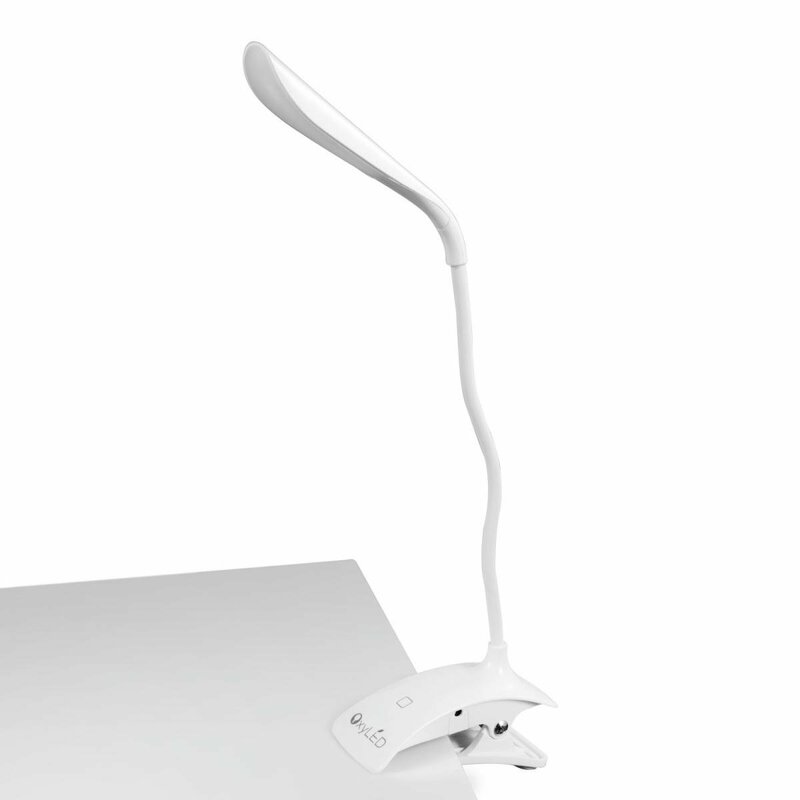 You can find the OxyLED rechargeable desk lamp on Amazon. 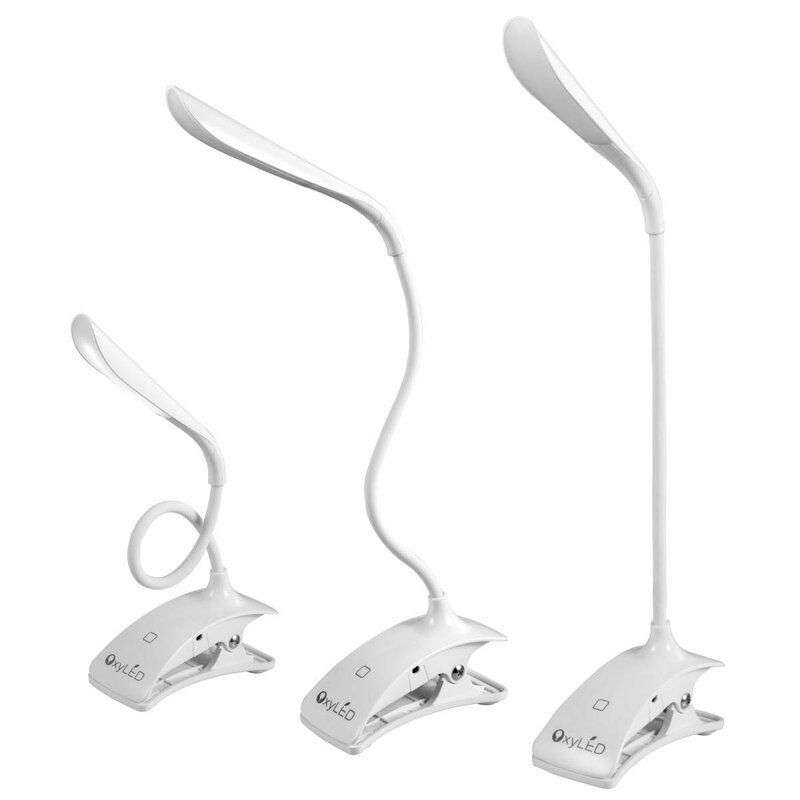 Disclosure: MarksvilleandMe received one or more of the products mentioned above as part of a promotion with Tomoson and OxyLED . Regardless, MarksvilleandMe only recommends products or services we use personally and believe will be good for our readers. Some of the links in the article may be “affiliate links.” This means if you click on the link and purchase the item, I will receive compensation. If you would like MarksvilleandMe to review a product or service please contact us at marksvilleandme@gmail.com.